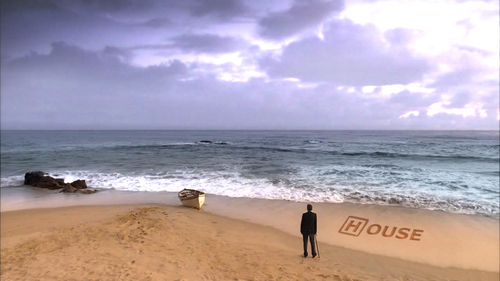 House wallpaper. . HD Wallpaper and background images in the Dr. House - Medical Division club tagged: house md wallpaper beach season 7. This Dr. House - Medical Division wallpaper might contain di fronte all'oceano, fronte oceano, spiaggia, mare, costa, spiaggia, and litorale.